Because I love variety, here you’ll find romantic novels spanning Regency England, Americana, contemporary teen science fiction and more. No matter which era or genre you gravitate to, you’re bound to find excitement, romance and, always, an uplifting happy ending. So delve into my books to discover whole new worlds of sparkling romantic adventure! 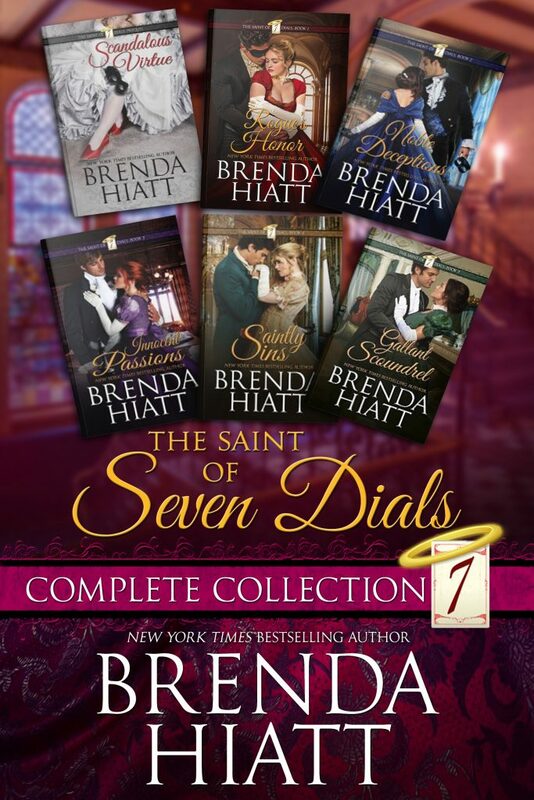 The Saint of Seven Dials Complete Collection: All six novels in one value-priced volume! 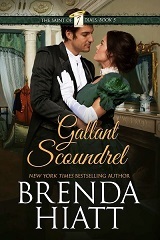 Gallant Scoundrel, the long-awaited 5th book in my Saint of Seven Dials series (Harry’s story) released on February 29th, Leap Day! 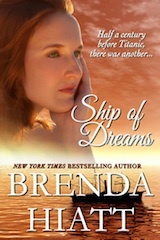 Now available at all vendors, my historical readers can finally leap into a NEW sparkling romantic adventure story! Jetzt auf deutsch/Ora in italiano! 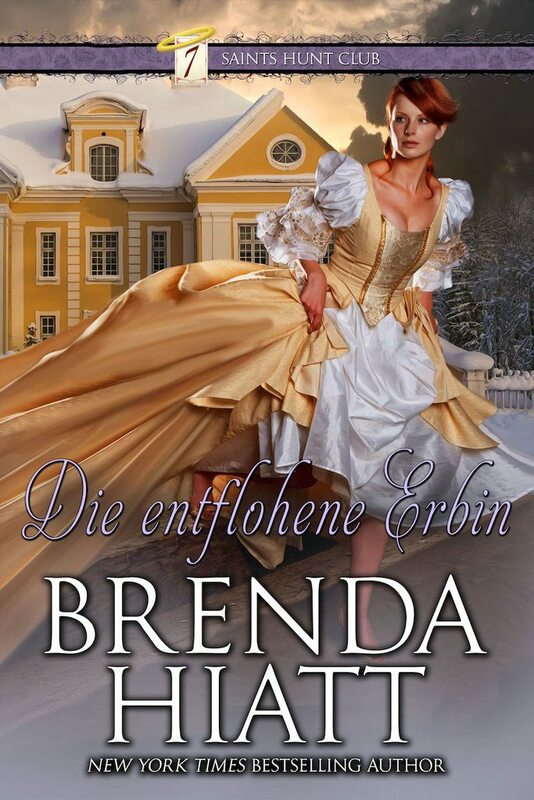 All of my historical romance novels are now available in German and Italian, with French translations also in progress! 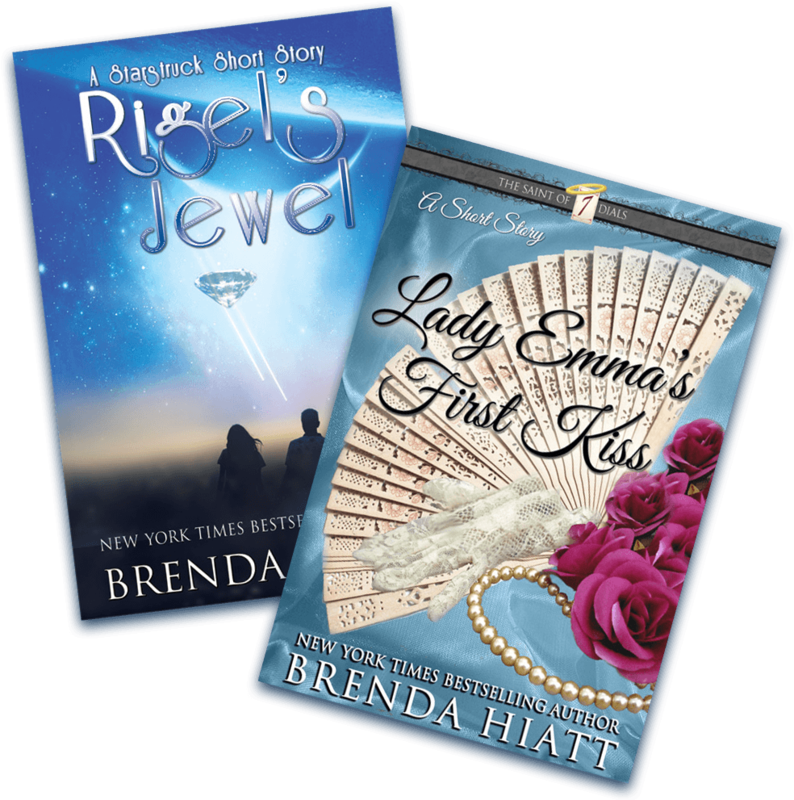 Brenda’s subscribers get all the latest book news, deals, monthly giveaways and more, including exclusive access to Rigel’s Jewel: A Starstruck Short Story and Lady Emma’s First Kiss: A Saint of Seven Dials Short Story. Sign up today!